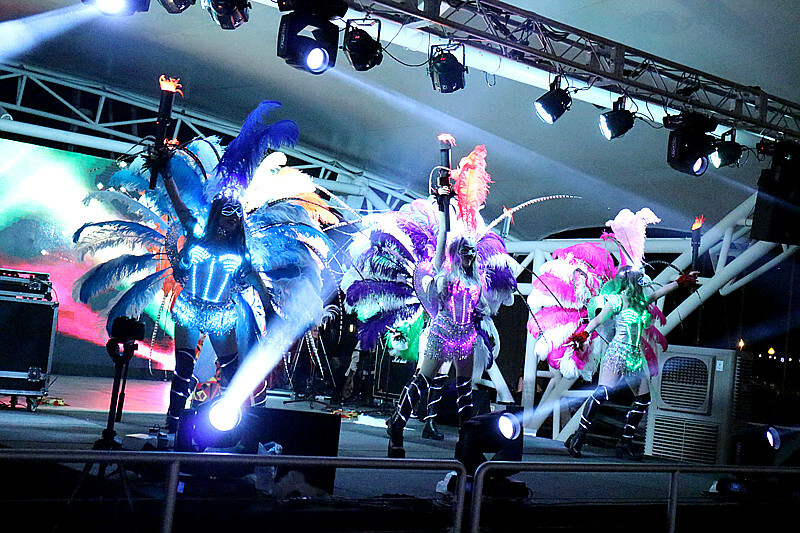 LED performances with different theme supplied for your grand event.Twister dancer contact +60197710102. This entry was posted in News & Events and tagged Asia, dancers, led, Malaysia, neon, performances, samba, singapore. 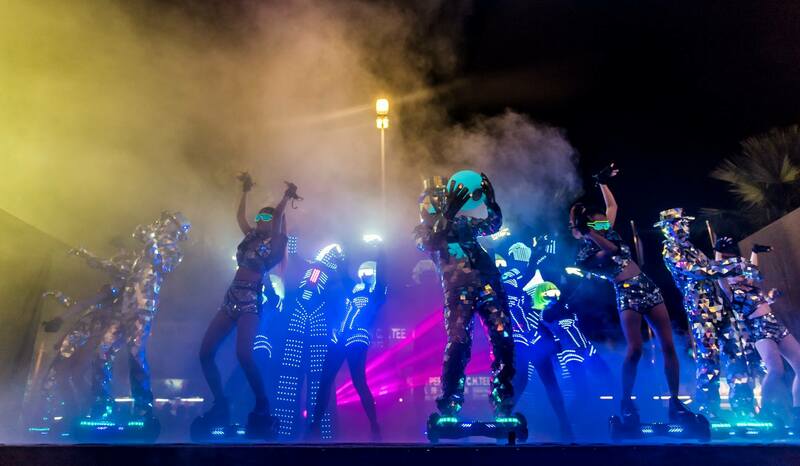 The most creative performance that will definitely amazed your event!